Look forward to the first snow! The magic of winter will welcome you here – Enjoy our snowy mountains from their most sublime side. 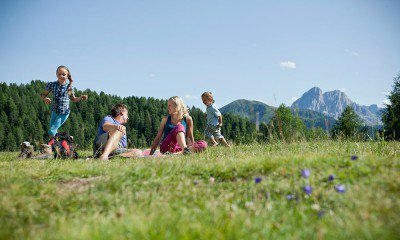 Gitschberg Val Giovo offers you the pleasures of unspoiled nature, a beautiful high alpine scenery and excellent winter sports conditions. Breathe deeply, feel the fresh air and dive into the snow. Everything you could want for your winter vacation in the mountains, we have it all, and more. 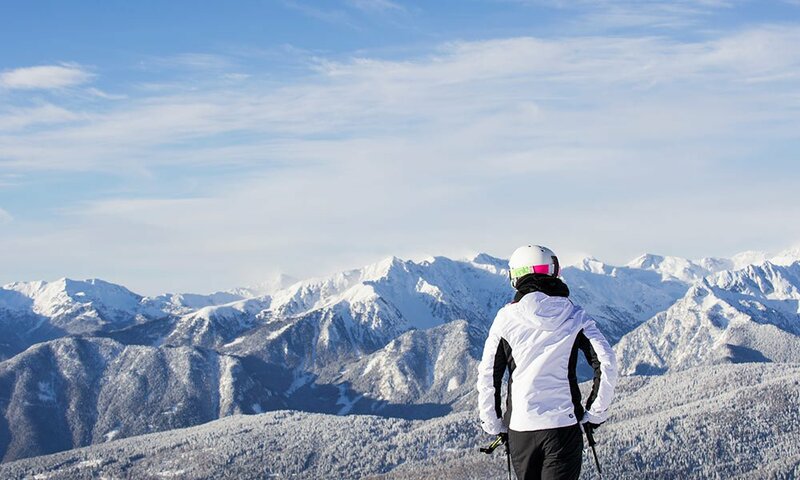 The most beautiful ski slopes are waiting for you. 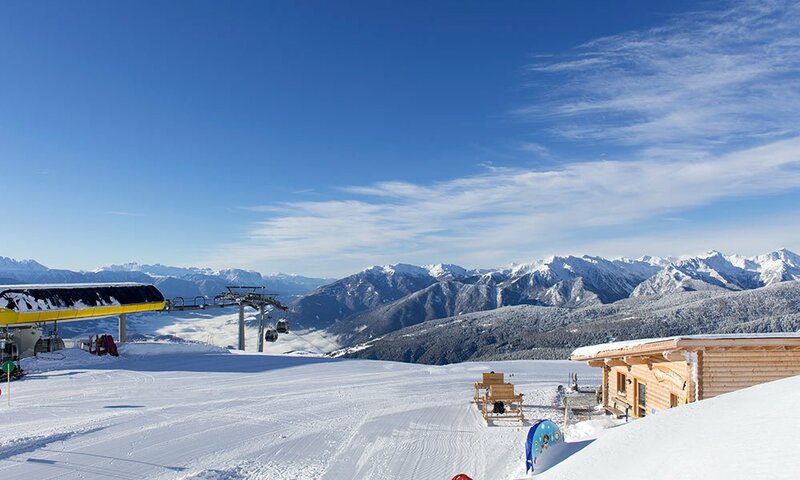 Our special location makes it possible for you to choose among several ski areas: Gitschberg Val Giovo, Mount Plose or the popular ski resort Plan de Corones. Modern ski lifts and perfectly groomed, snow-covered slopes for all levels meet your most demanding needs. On the Alpe di Rodengo and right through the winter idyll in the valleys, well-maintained cross-country trails are waiting for you. Our mountain forests and pastures invite you to romantic winter hikes – with snowshoes you can venture into the highlands and admire spectacular views of hundreds of Dolomite peaks. 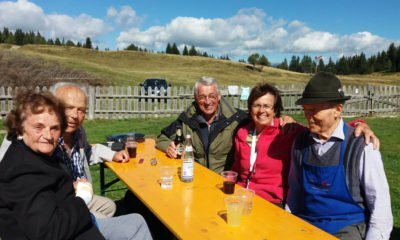 Your winter holidays in the mountains can have many features: You might want to try out ice skating and enjoy tobogganing with your kids from one of our beautiful mountain pastures into the valley. You could visit a festively decorated Christmas market. However, you may also simply enjoy the peace and embark on an alpine hut hike in the snow, where a spiced punch is waiting for you. Follow your winter moods – an entire region of winter pleasures is ready for you.